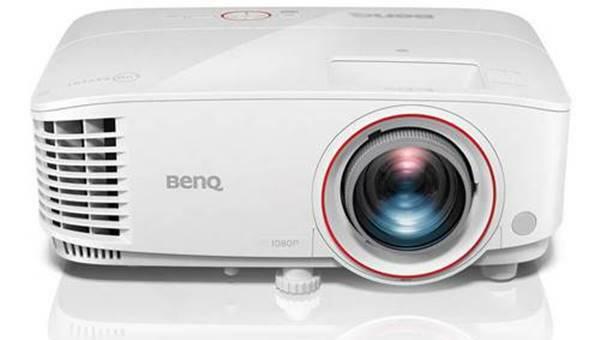 The BenQ W1100 projector is not being produced anymore. 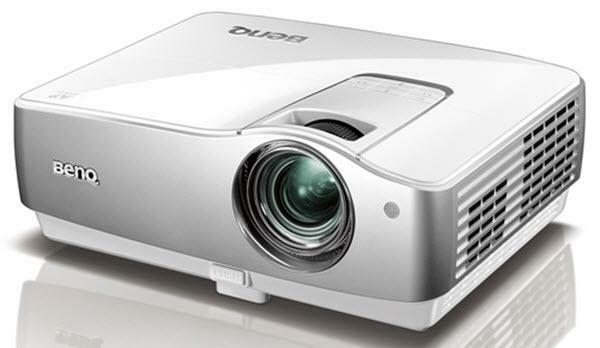 diagonal screen, place the projector lens between 10'-3" and 15'-7" from the screen. Comments: SRS WOW HD surround sound.